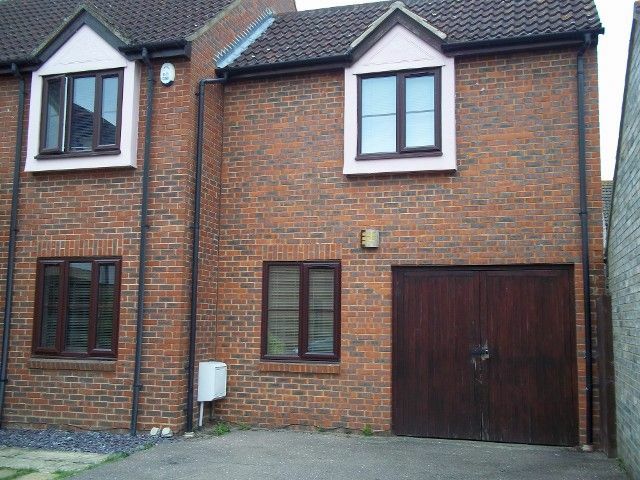 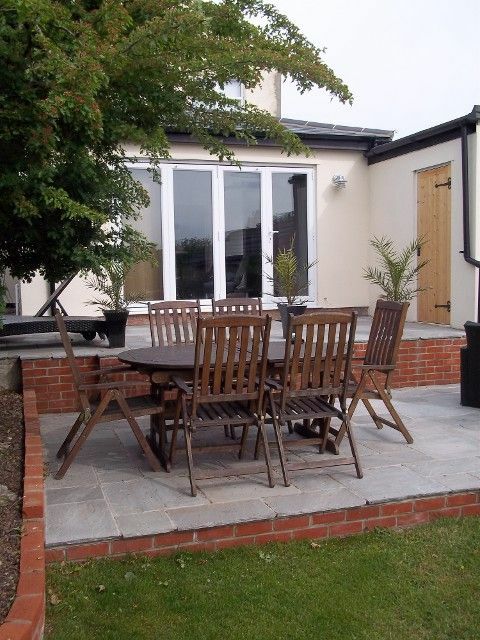 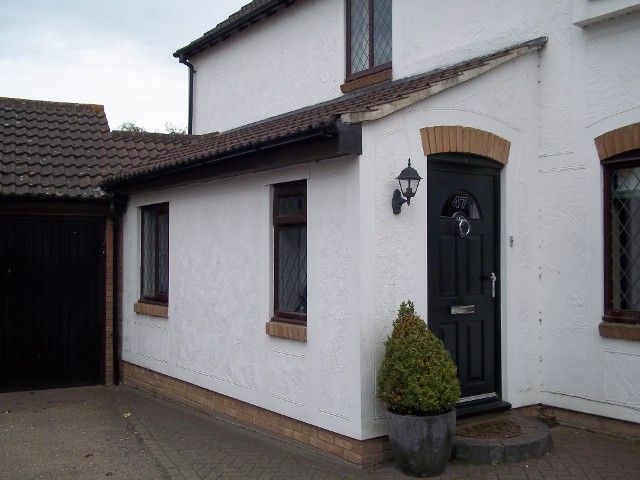 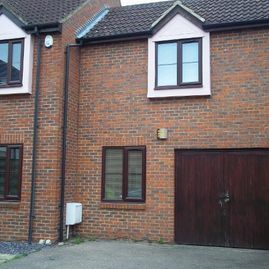 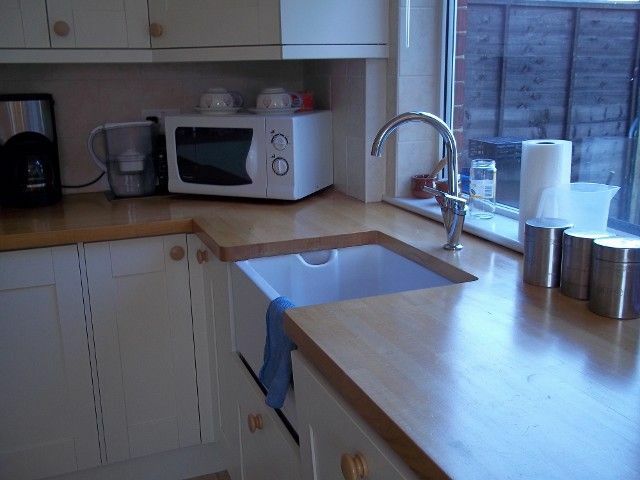 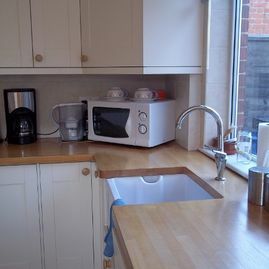 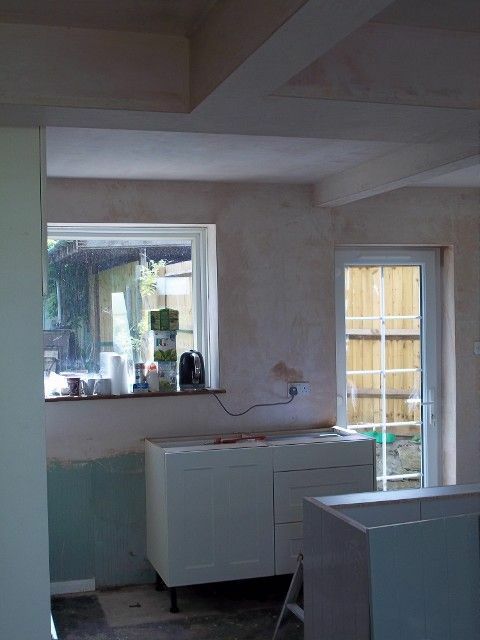 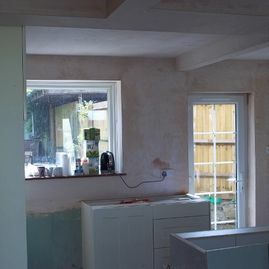 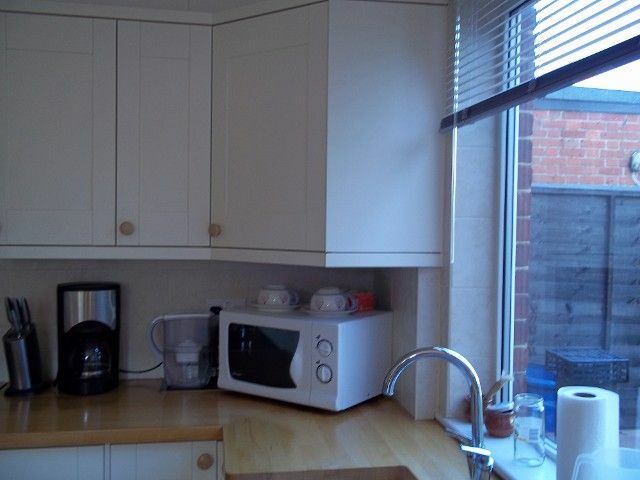 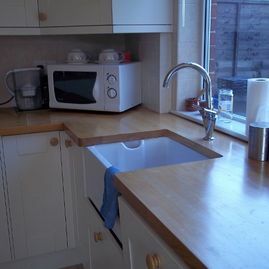 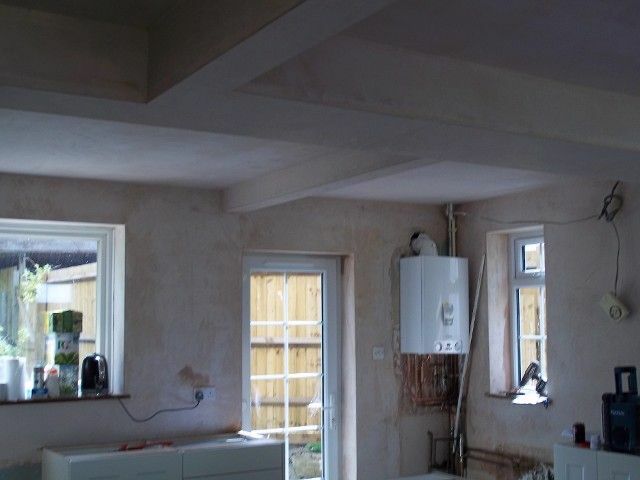 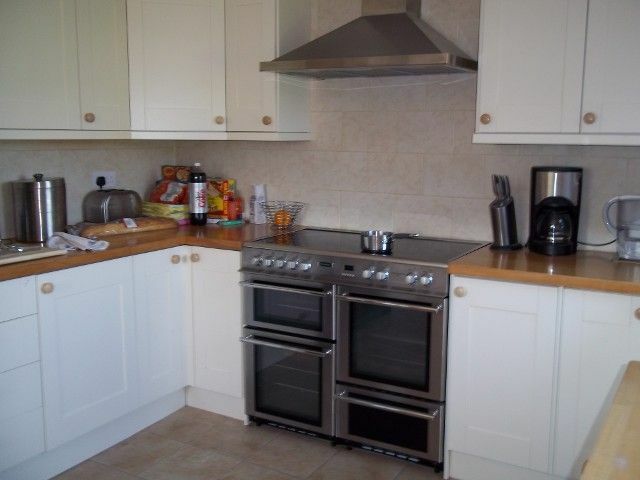 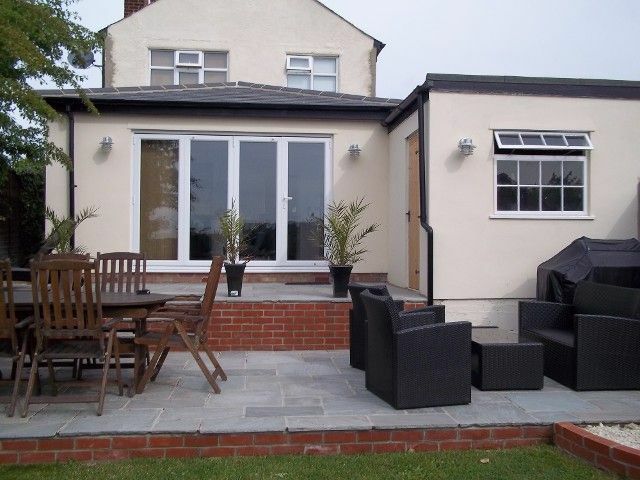 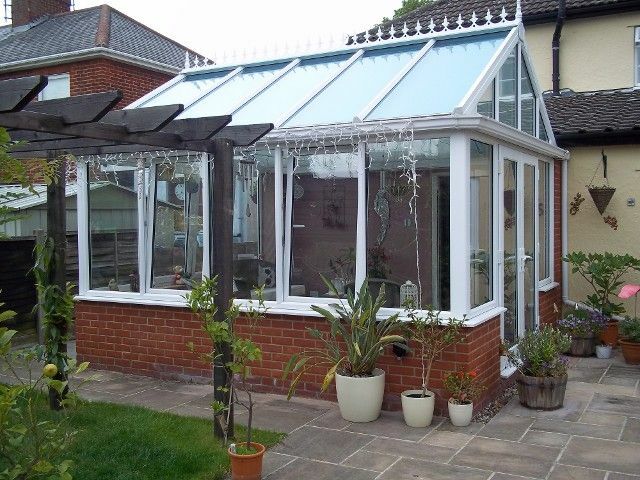 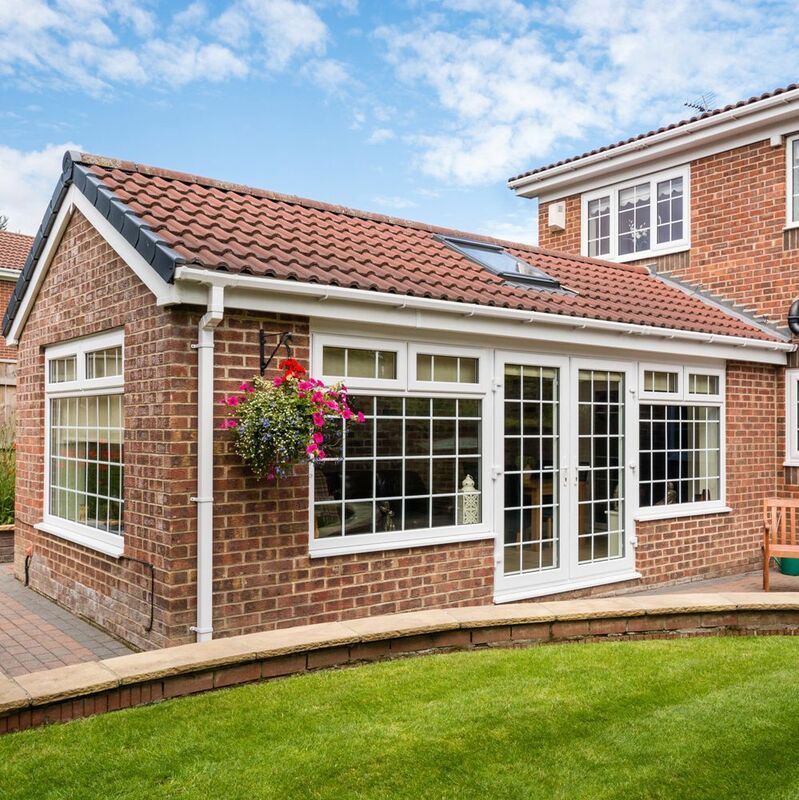 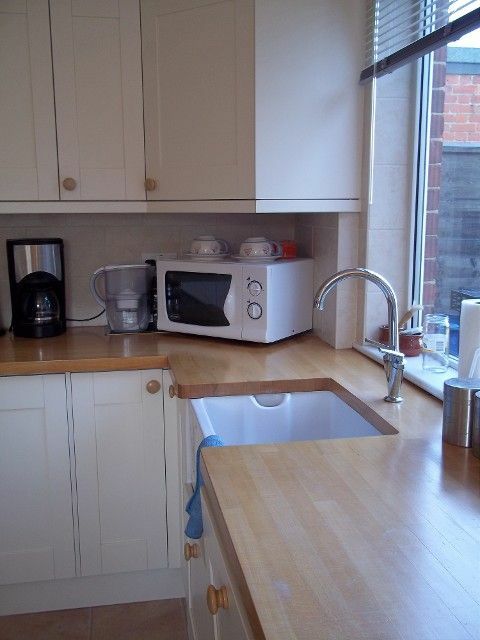 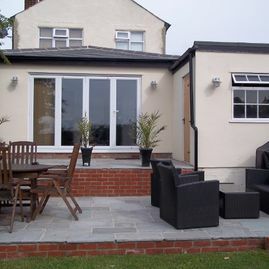 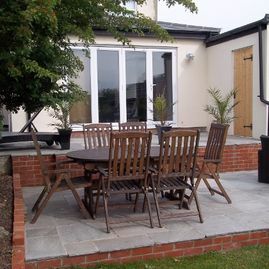 If you’re looking to expand the space available in your home, our extensions may be perfect. 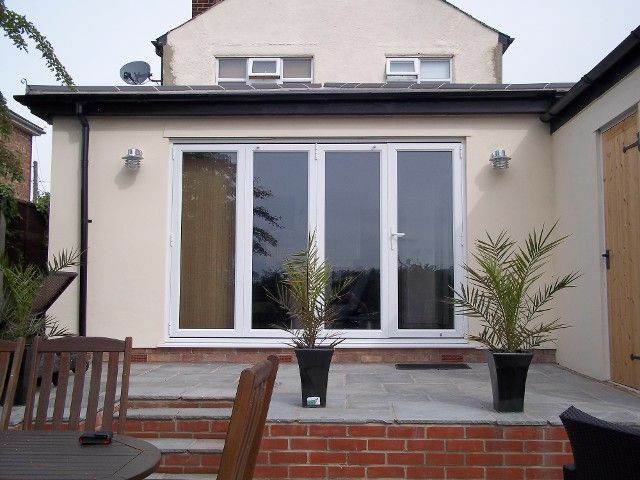 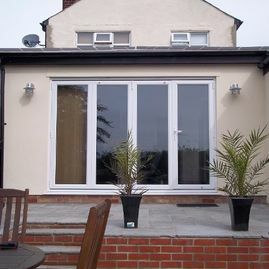 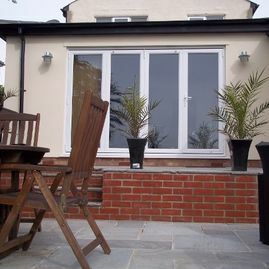 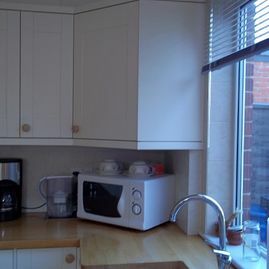 These extensions are tailored to you, and we take care of everything, from design to installation. 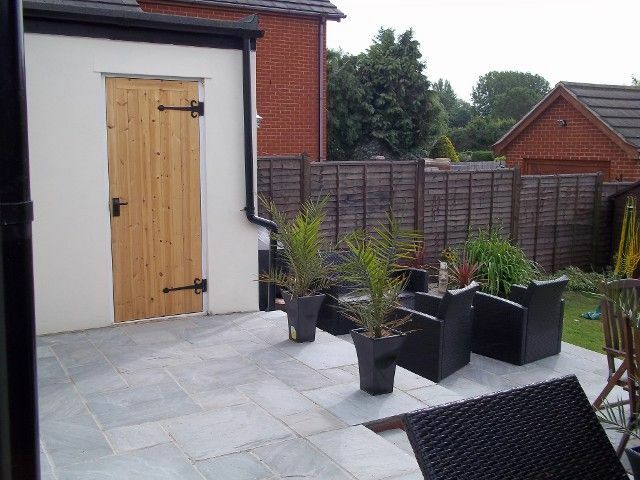 The landscaping work that we undertake helps to transform your outdoor space into something amazing. 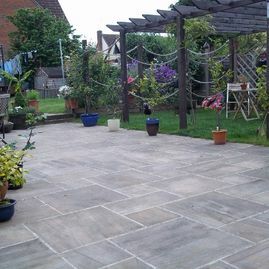 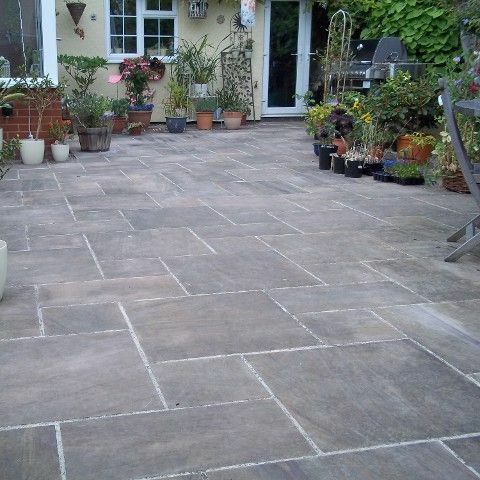 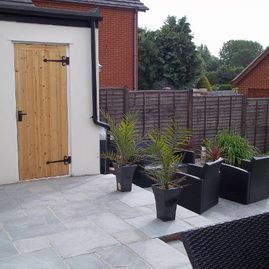 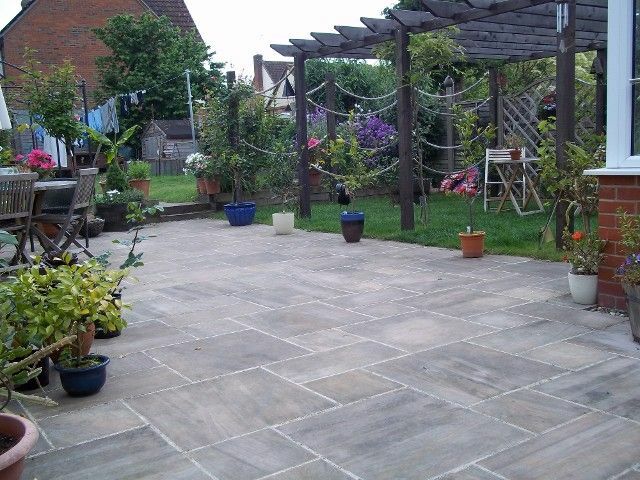 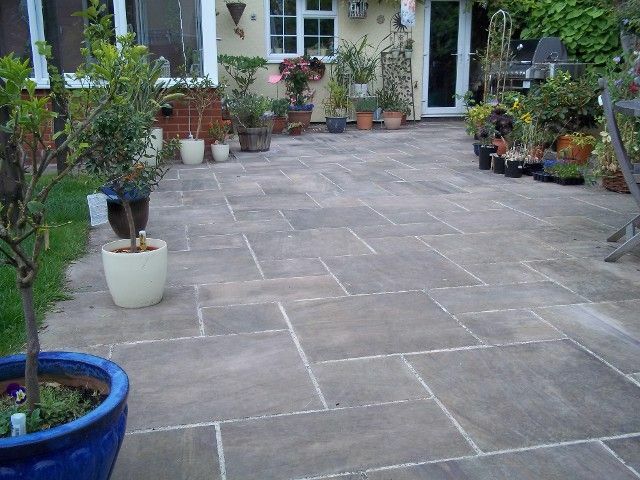 We’re experts in hard landscaping, including patio design, block paving, and the installation of driveways. 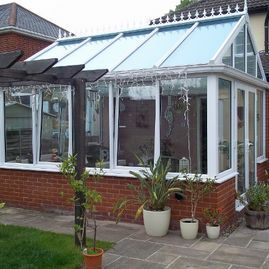 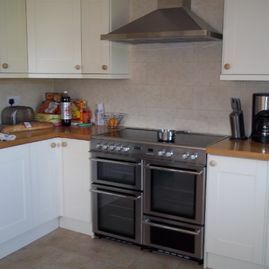 Breathe life back into your home with our excellent services. 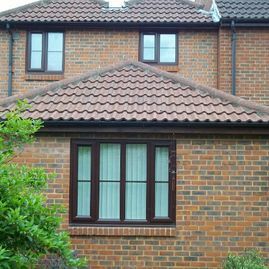 We offer high-quality restorations to customers, ensuring that you always receive the very best work. 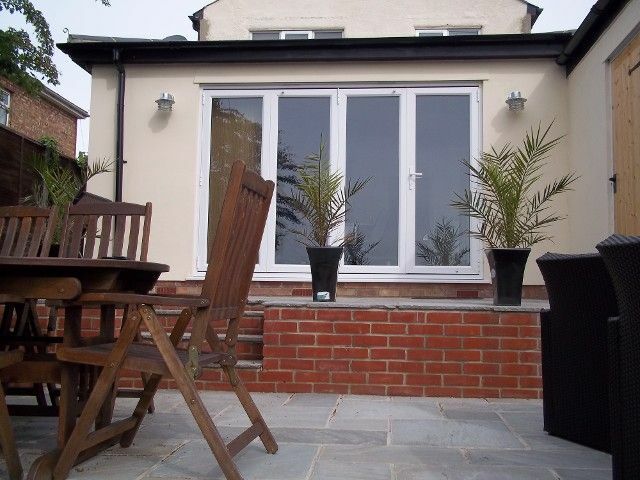 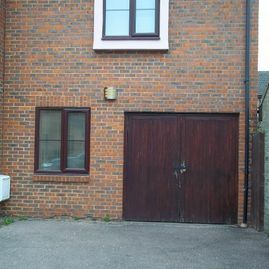 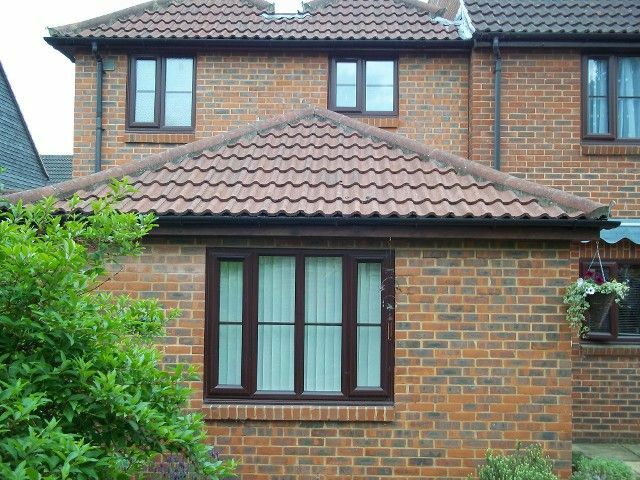 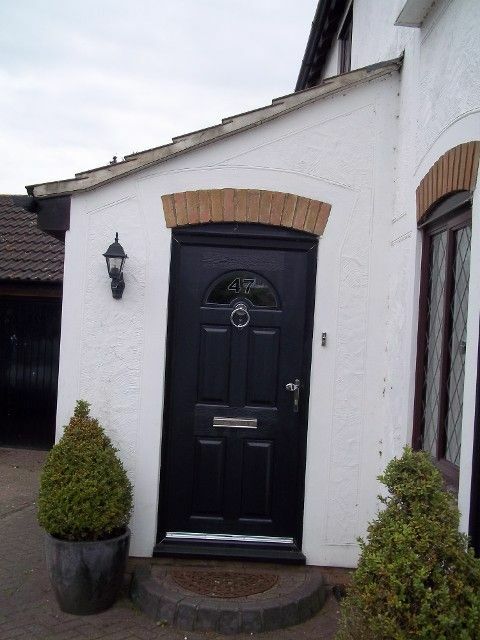 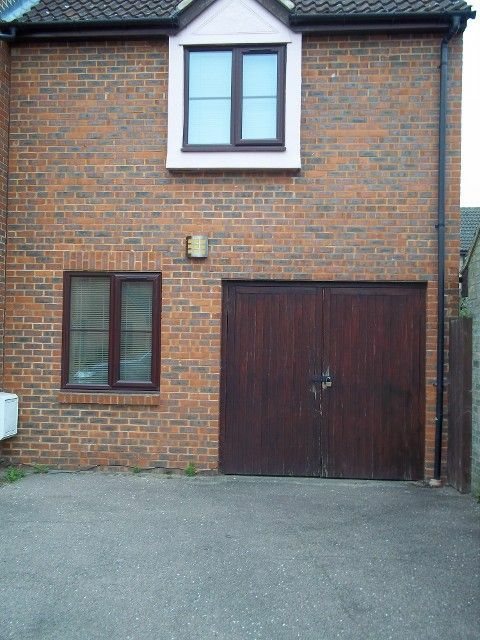 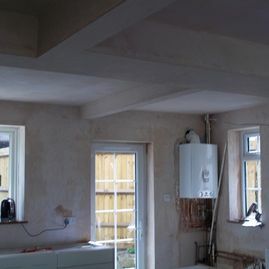 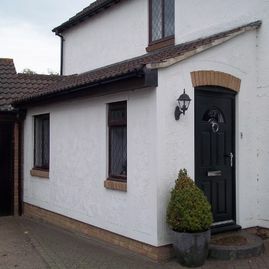 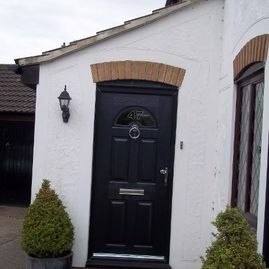 Call us, in Essex, for more information on our building services and extensions. 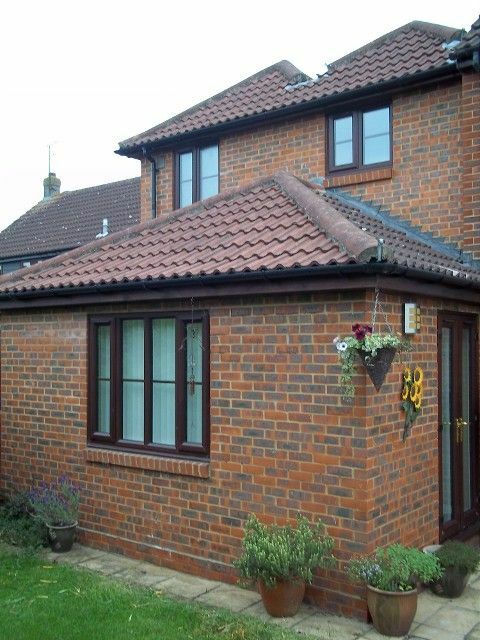 When you choose K Willis Builders & Contractors you’re guaranteed quality workmanship, an amazing final product, and unrivalled customer care. 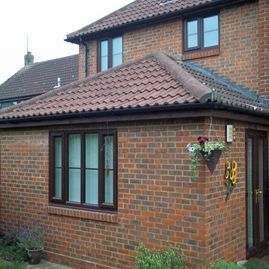 We’ve been doing this work for more than 20 years, and this has given us the knowledge and skills to serve customers in Essex effectively. 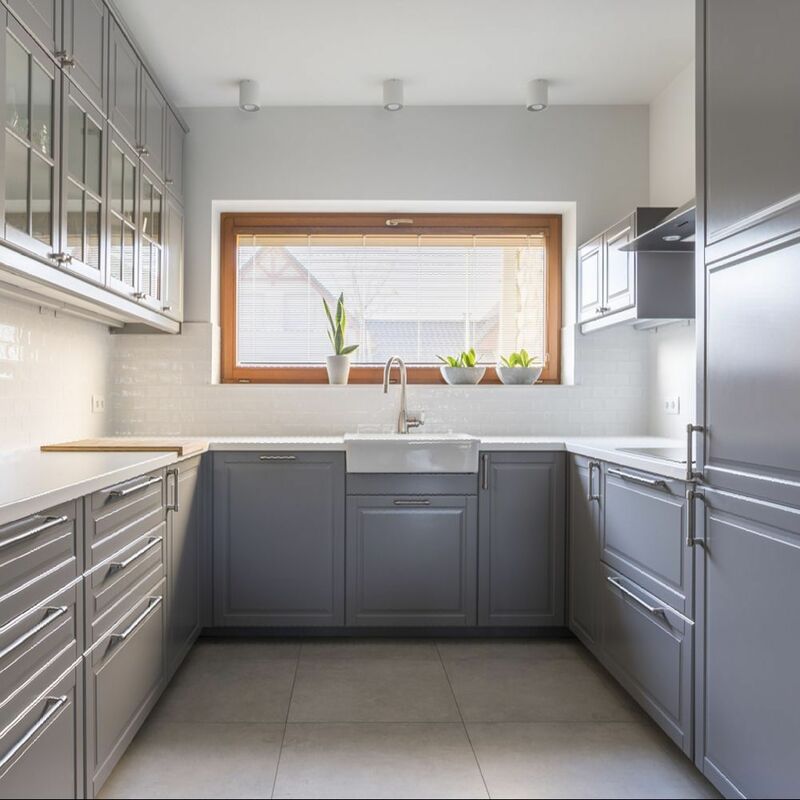 Our expert team is here to help you, and we do everything possible to give you the building service that you deserve, whether you require an extension, landscaping service, or bathroom renovation. 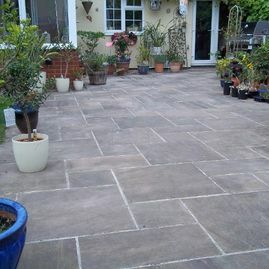 Call us today for a free quotation.